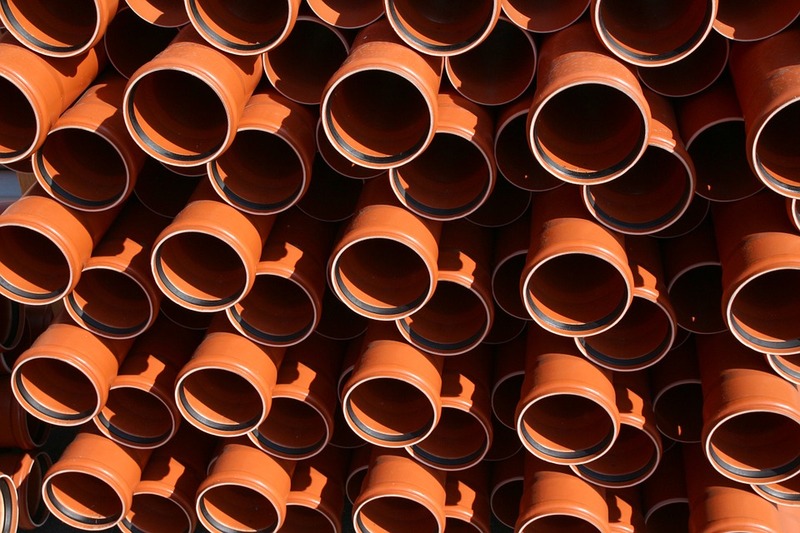 You’re building a brewery, you’re designing your drainage system and you want to know what size brewery wastewater pipe diameter to use. Do not use pipe smaller than 4″, even for a small brewpub. ABS and PVC pipe is generally OK for a brewery, but temperature is the weak link. Stainless is always better, and do not even consider ductile iron. Each individual drain should have a trap, and if the brewery has growth potential on that site increase the pipe size as more drains connect to the system. 10″ or larger at the end of the pipe in the lift station is common for a production brewery. Don’t get stuck on trench drains as the only option for the drains. Under the brewhouse it’s OK to slope the floor more than 2% and go to a single big floor drain. Do get hung up on the details. This stuff will be buried in concrete and you want to do it right the first time. Contact me if you have any questions.